Celebrate 20 years of Harry Potter magic! 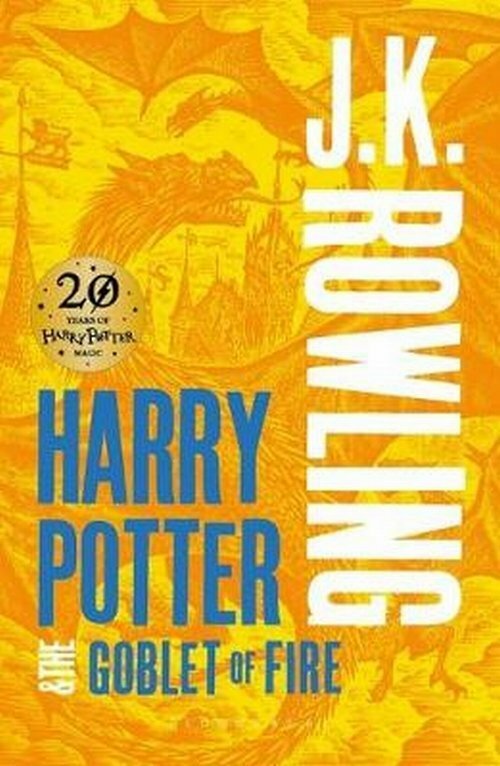 When the Quidditch World Cup is disrupted by Voldemort?s rampaging supporters alongside the resurrection of the terrifying Dark Mark, it is obvious to Harry that, far from weakening, Voldemort is getting stronger. The ultimate signal to the magic world of the Dark Lord?s return would be the defeat of the one and only survivor of his death curse, Harry Potter. So when Harry is entered for the prestigious yet dangerous Triwizard Tournament, he knows that rather than win it, the pressure is on to succeed. But Harry does not realise that he will soon face a horrifying fate ?